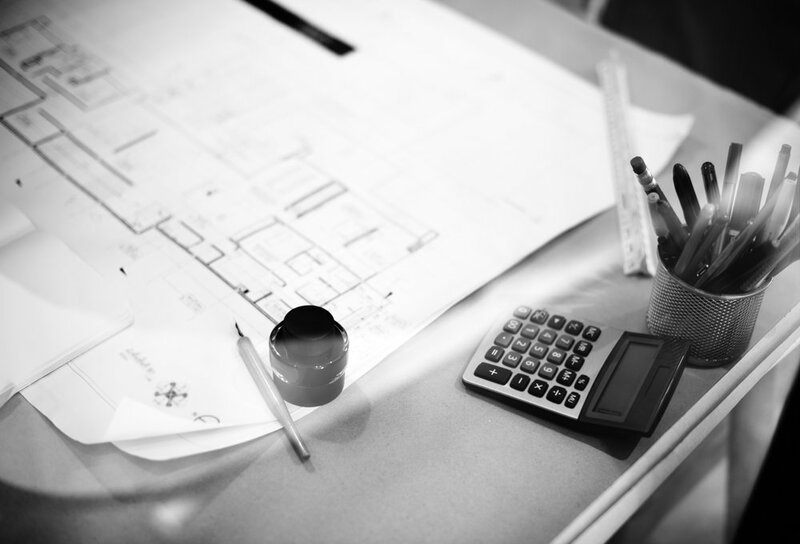 We have a highly skilled construction and project management team with considerable experience of working with both private and institutional investors. We can undertake single or multi unit developments for both residential and commercial projects, handling everything from planning right through to interior architecture, design and furnishing. As well as new build projects we can also undertake refurbishment and redevelopment projects and are experienced in working in all aspects of listed building work.